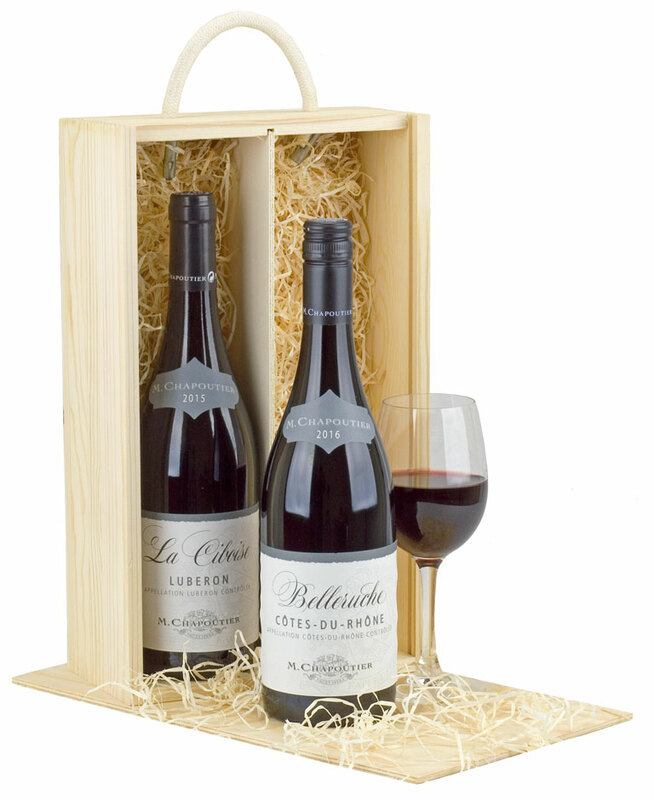 A pair of fine wines, one red, one white with delicate aromas in a gorgeous wooden bottle box with sliding lid and rope handle. 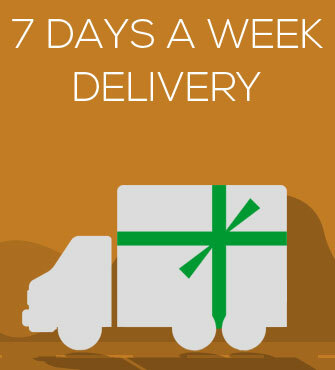 Please Note: Your free sprinkle of candy canes will only be included with Christmas orders. 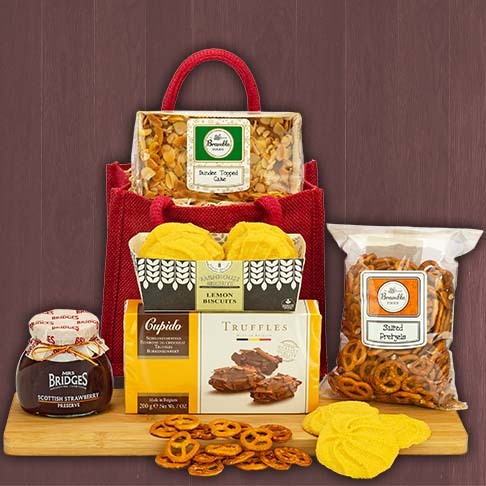 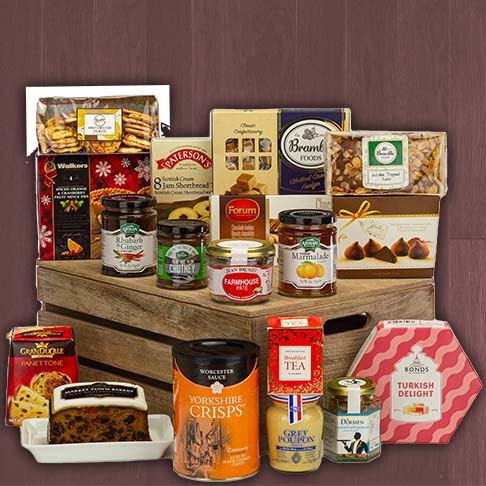 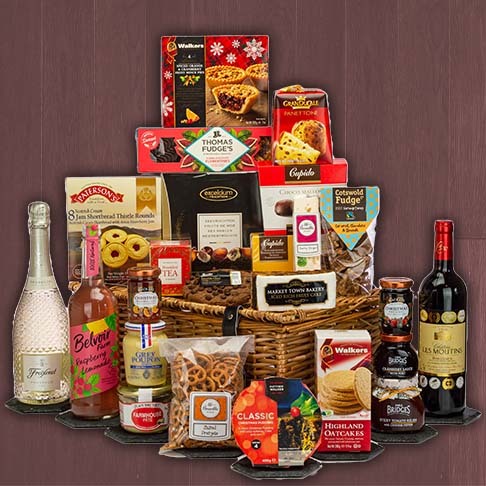 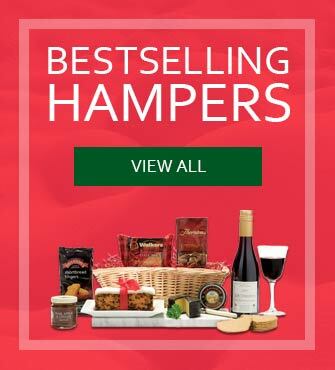 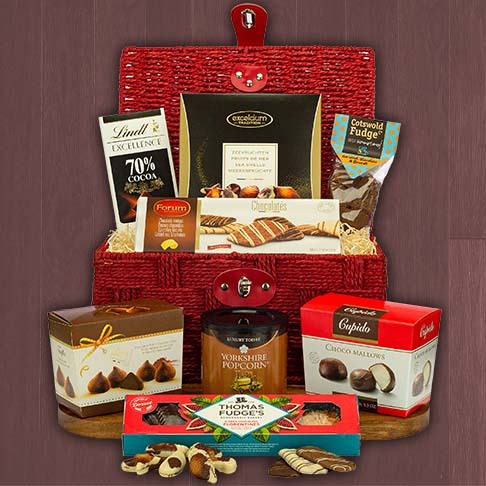 All our hampers include a free 2-day delivery service, however you will have the option of upgrading to a guaranteed service to ensure your order arrives on a specific day or in the morning etc.